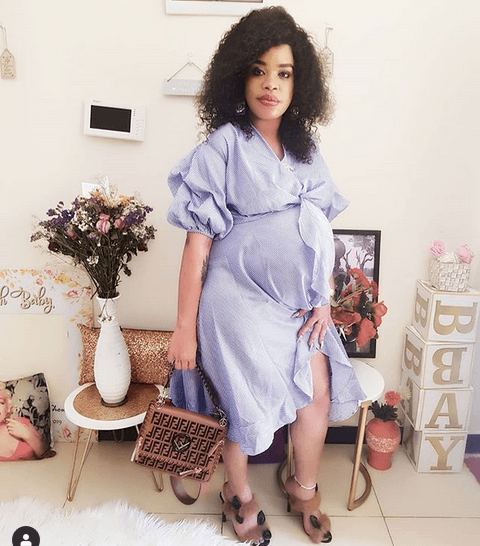 Bleaching is something that most women have ventured into perhaps to look more beautiful and pretty but several people have different reasons for doing that. 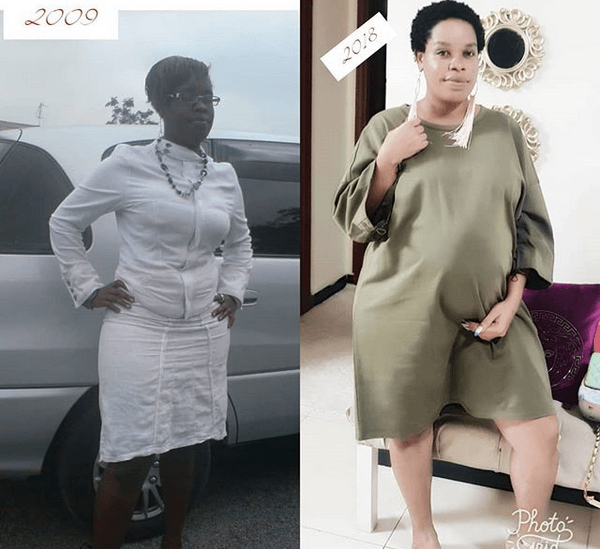 Most socialites and celebrities start bleaching because of fame and money but for Bridget, she had decided to bleach back when she was still young. Self esteem can really be a problem to many especially when you have not accepted yourself the way you are and your skin tone color. 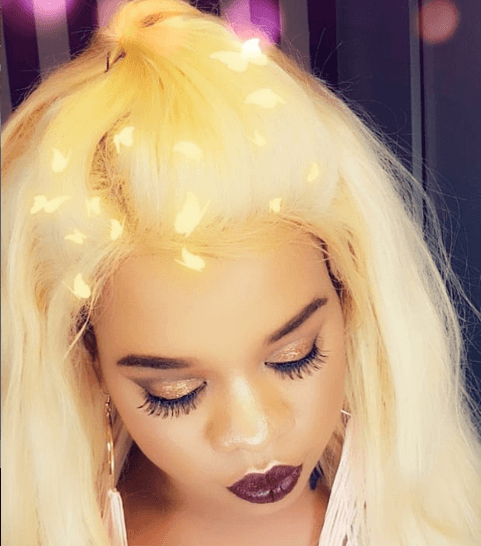 Speaking to Citizen TV during the show Sema na Citizen, Socialite cam Business woman has revealed why she decided to bleach and what led to the bleaching. When I was 22 years old, I went for acting auditions, but I failed to qualify due to the colour of my skin colour. In one of the auditions, I was the best candidate, but a judge member told me: ‘You have qualified, but your skin tone is not the one we want.’ Sometimes, I would go out with my friends, and men would approach them because of their skin tone, and not even look my way because I was dark. I also had self-esteem issues growing up. I vowed to bleach [my skin], when I got money, and in 2014, when I landed employment, I decided to bleach my skin. The soon mother to be said. Since her bleaching journey, the socialite has now started a business of selling bleaching products of her own with her face on the bottles of the product and she has never been afraid of speaking up about the bleaching issue. Signs That Show You Are A Social Media Addict!! !